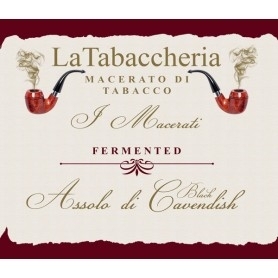 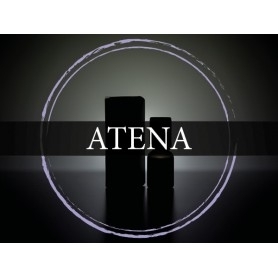 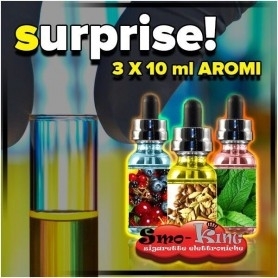 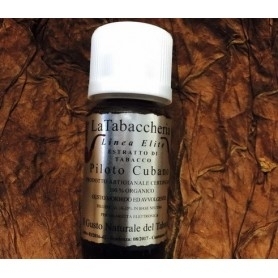 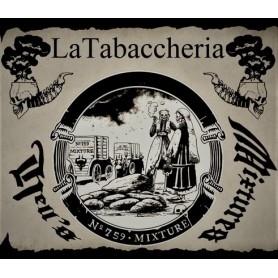 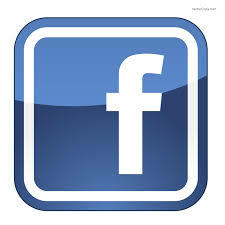 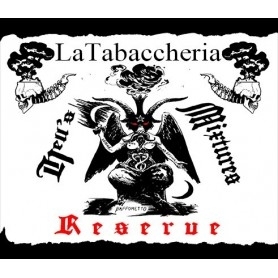 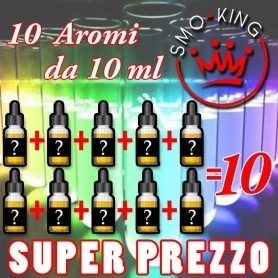 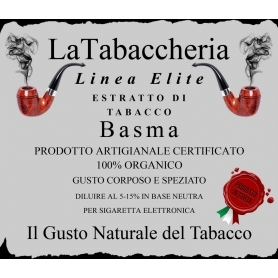 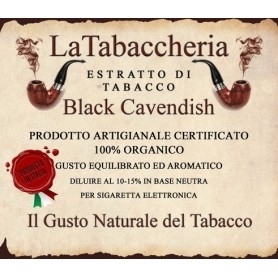 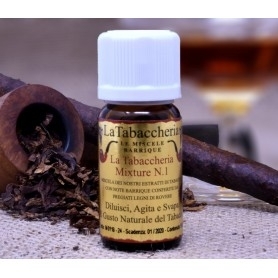 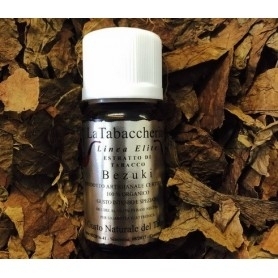 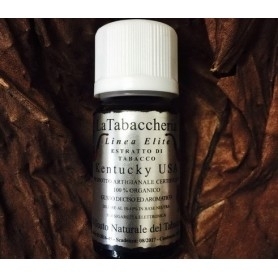 Buy Aromas La Tabaccheria Maryland aroma 10ml True Tobacco Extracts, 100% Organic, Certificates and Products in Italy. 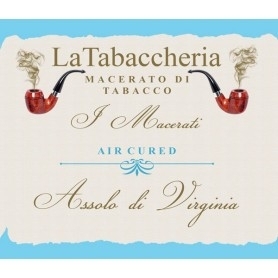 Maryland is a typical American tobacco. 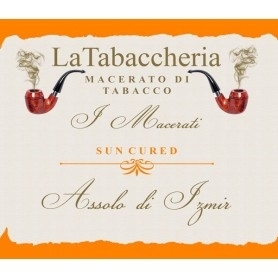 Like Burley, it belongs to the Light Air Cured Class, but it differs a lot from Burley in that it has a truly unique aroma, much more rounded and full bodied than Burley, almost creamy. 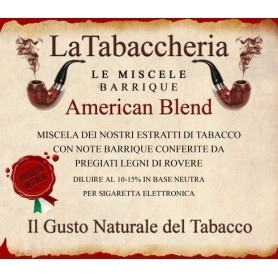 It was often preferred to Burley in the formulation of American Blend blends that were much tastier and fuller if made with a mixture of Virginia, Maryland and Oriental instead of Virginia, Burley and Oriental. 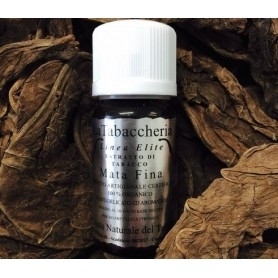 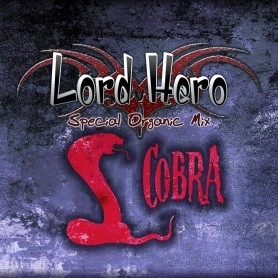 The choice of Maryland in the formulation of Blend American Blend is used by well-known manufacturers who made their fortune thanks to the use of this fantastic tobacco that manages to give a body and aromaticity quite different than a classic American blend . 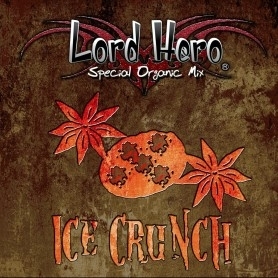 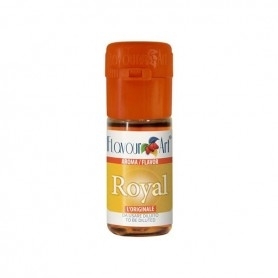 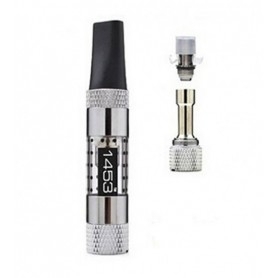 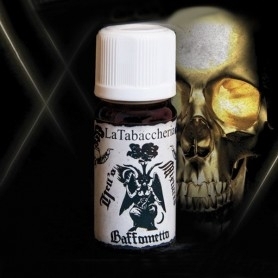 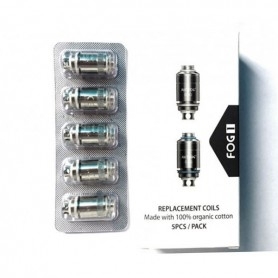 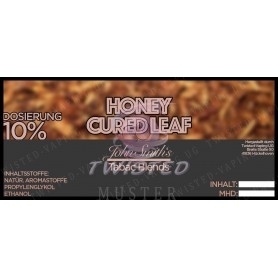 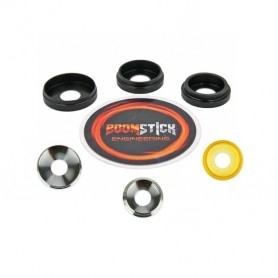 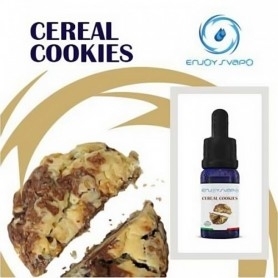 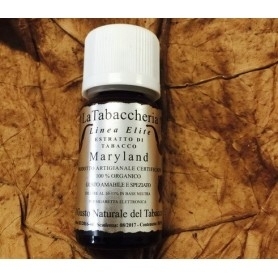 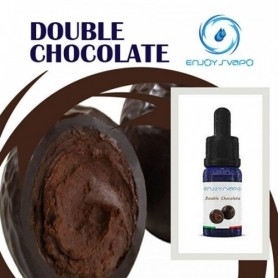 The Maryland Tobacco Extract, belonging to our Elite Line, has a sweet and spicy aroma, a complete, round and satisfying aroma, that will know how to put together lovers of savory tastes, but at the same time not intrusive, therefore, it can be used throughout the day without ever getting tired.